The S11 Series is a heavy duty speaker microphone that is built to endure rugged applications. The high impact polycarbonate housing insures the mics durability during long hours of use. Its Kevlar reinforced cabling also guarantees the cable from breaking and hence losing any connection from the wiring. The large PTT also allows easy transmit while wearing heavy gloves. 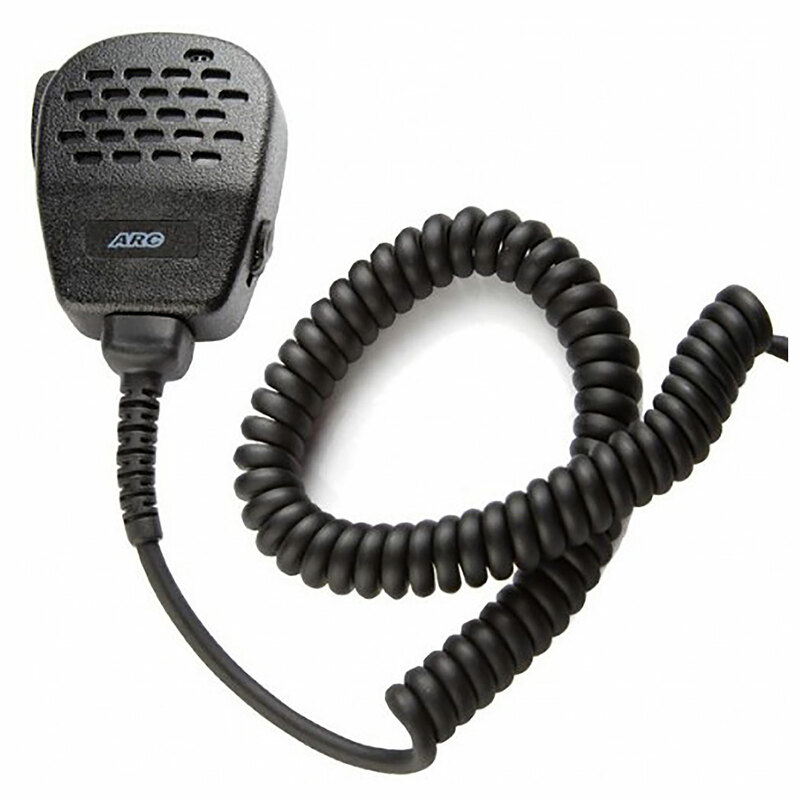 This mic is ideal for law enforcement, military, construction, and any other application that requires communication in the harshest of environments.